The Society was formed in 1973 following a severe winter with press reports of elderly residents alone and without help succumbing to the elements. Concerned that such events could occur in the Blackheath area, a meeting was arranged by John Ayling, Warden of Kidbrooke (now Mycenae) House, the local Community Centre. Such was the turnout that the Society, a fully independent amenity group, was formed with Tom Crowe as its first Chairman. To disseminate information to residents a free newspaper, the Westcombe News, was first produced in June 1973. The late John Petty, then Transport Correspondent of the Daily Telegraph, a resident of Vanbrugh Fields, whilst not the first, was certainly the best known, and longest-standing Editor of this popular local publication. 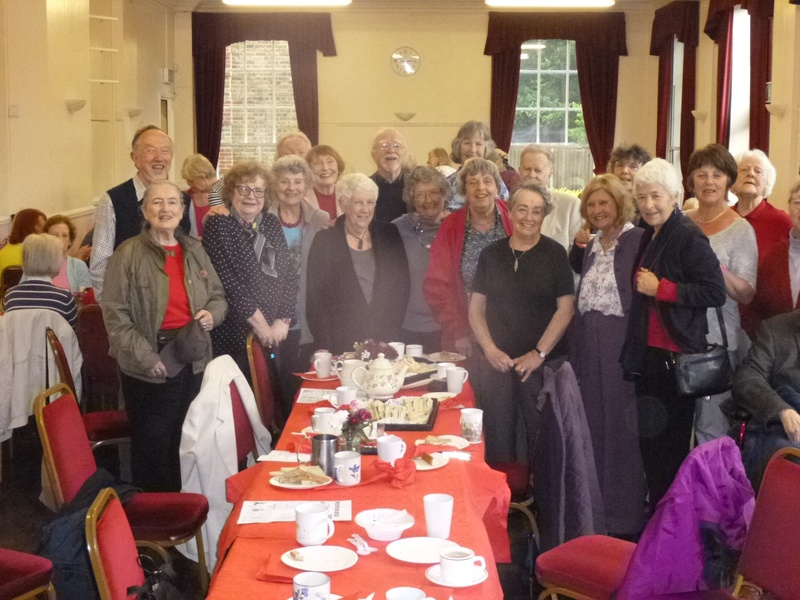 The Society has grown considerably over the years but we are mindful that without the concern felt by those early volunteers we would not be the successful and supportive Society that we are today. 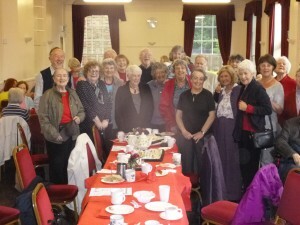 Some of our founder members and committee members were invited to our 40th Anniversary Tea in June.